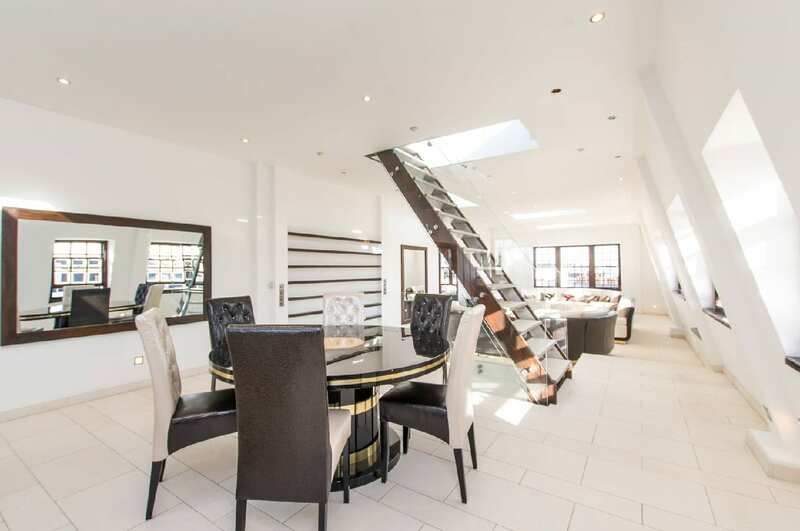 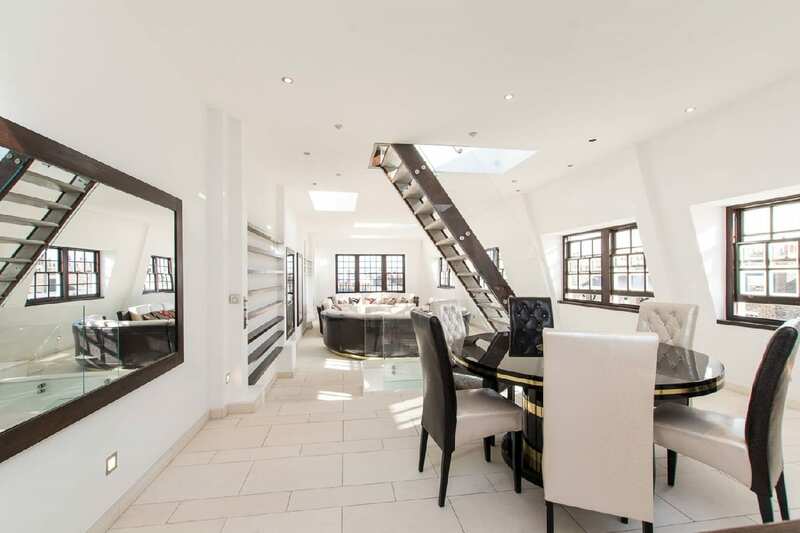 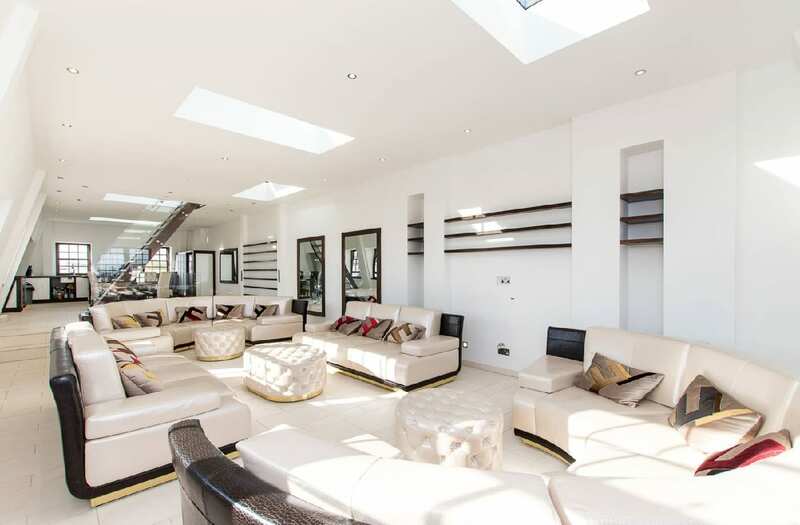 Offering the ultimate in luxury, this exquisite penthouse apartment offers elegant interiors, a high quality finish and a wooden deck with stunning city views. 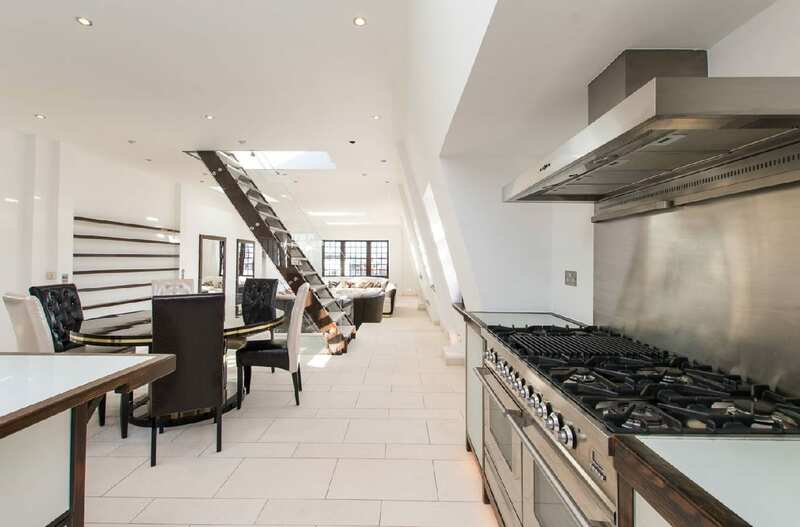 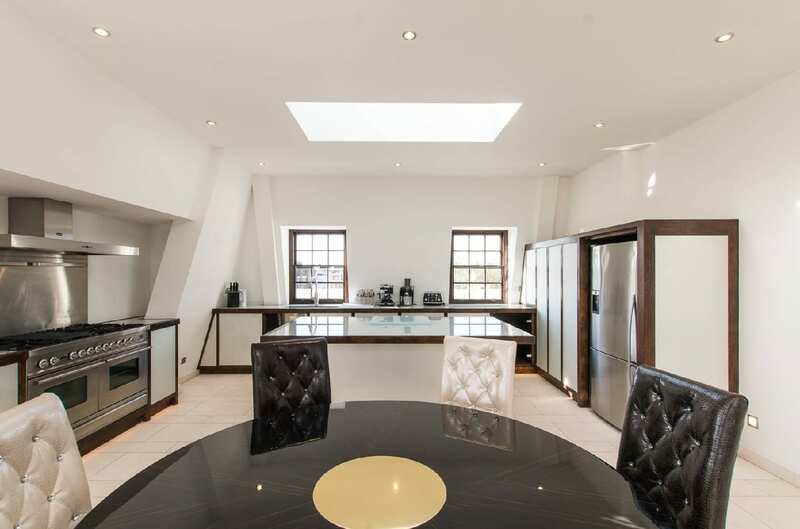 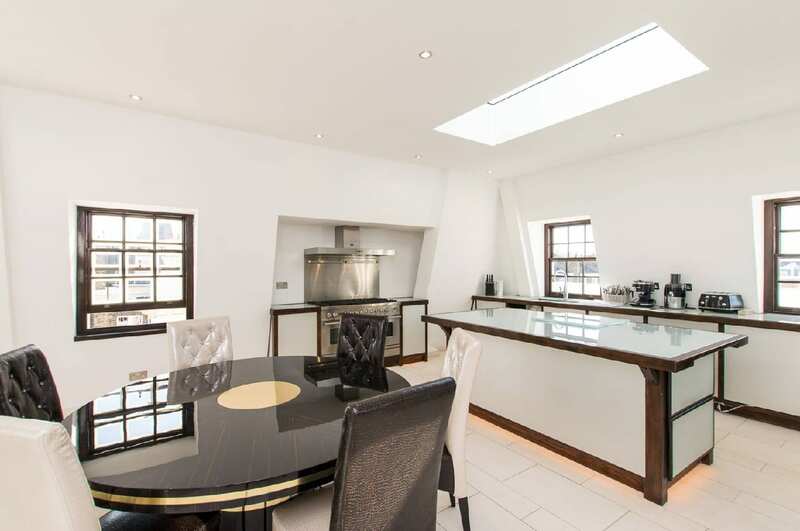 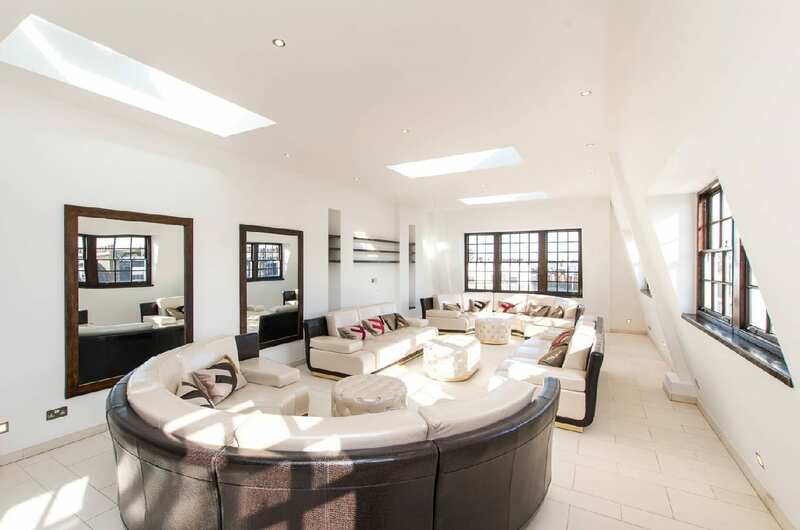 Modern kitchen on the top floor with fully equipped integrated appliances. 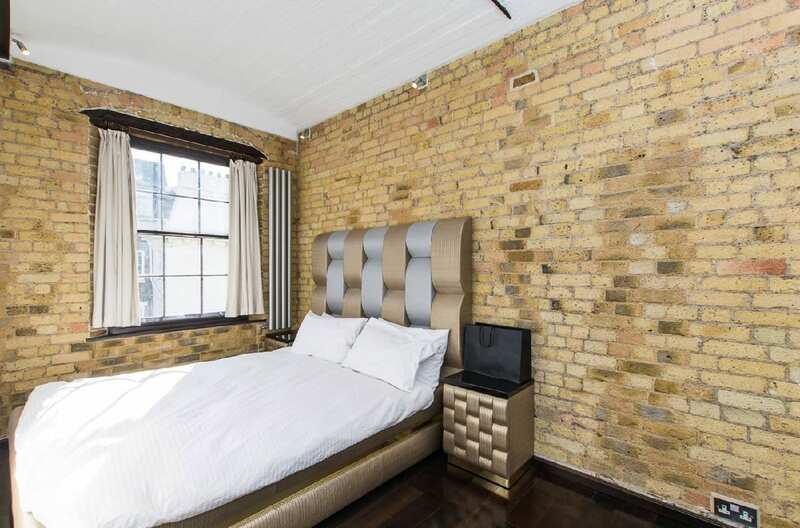 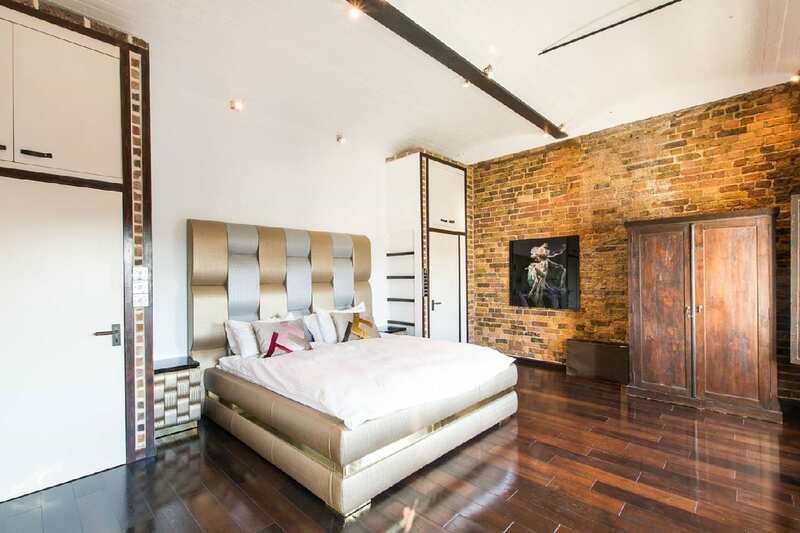 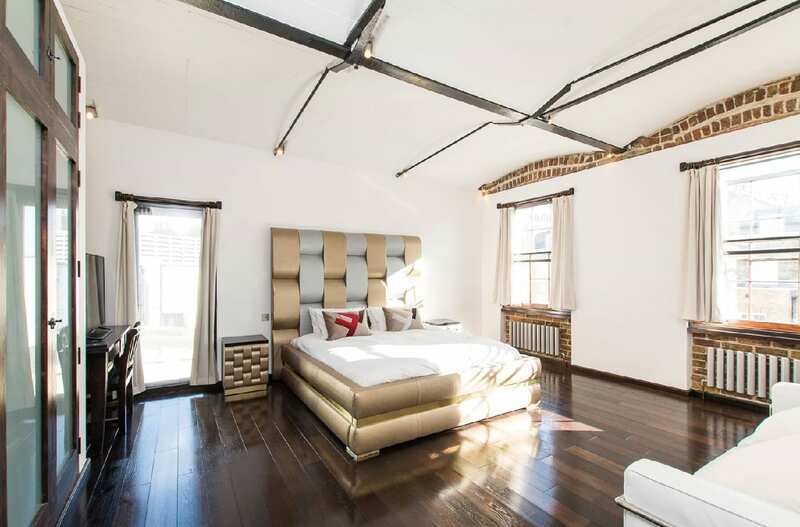 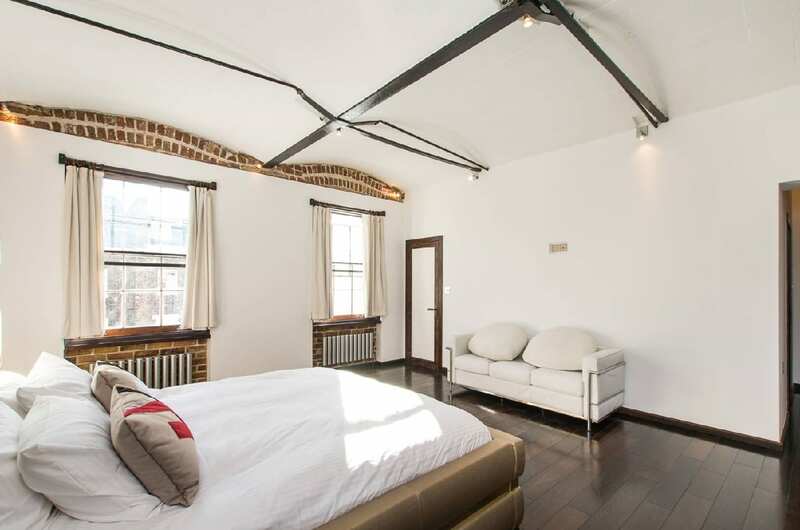 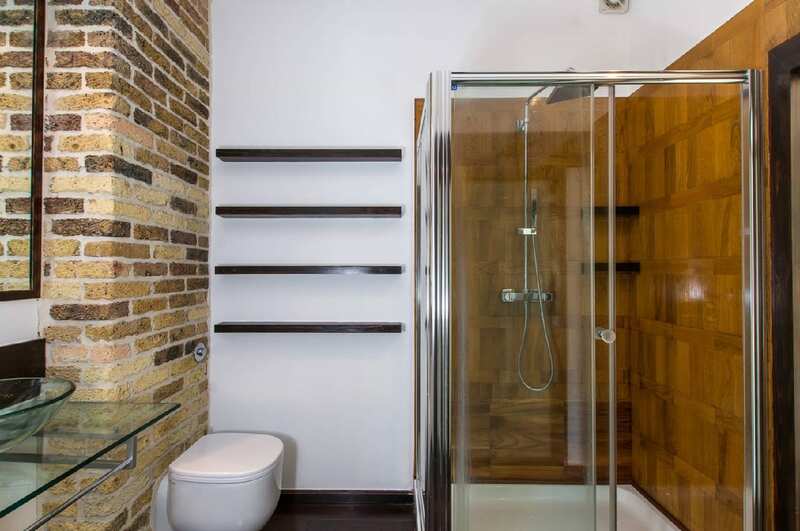 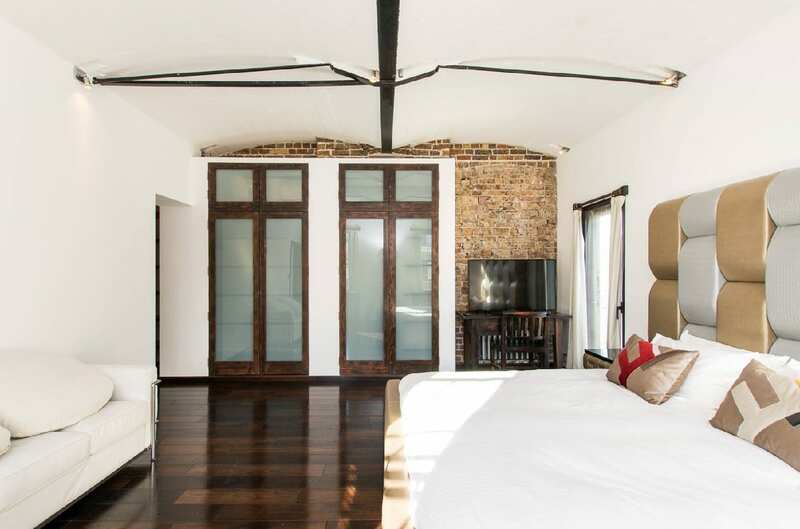 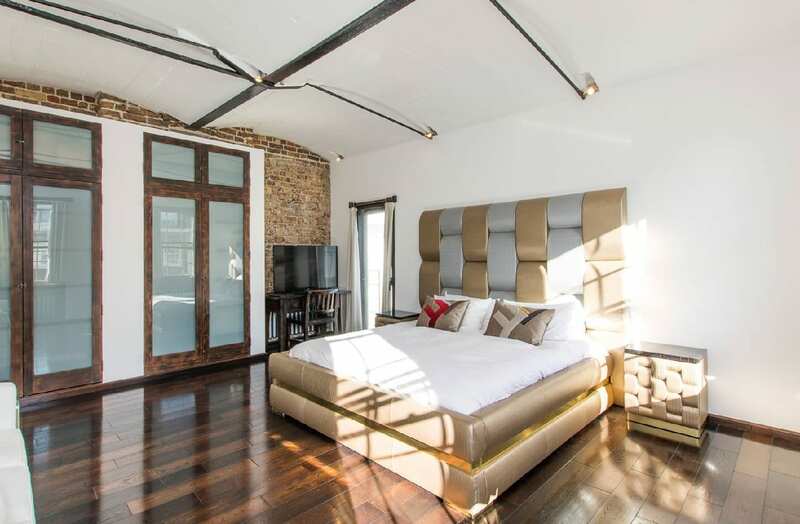 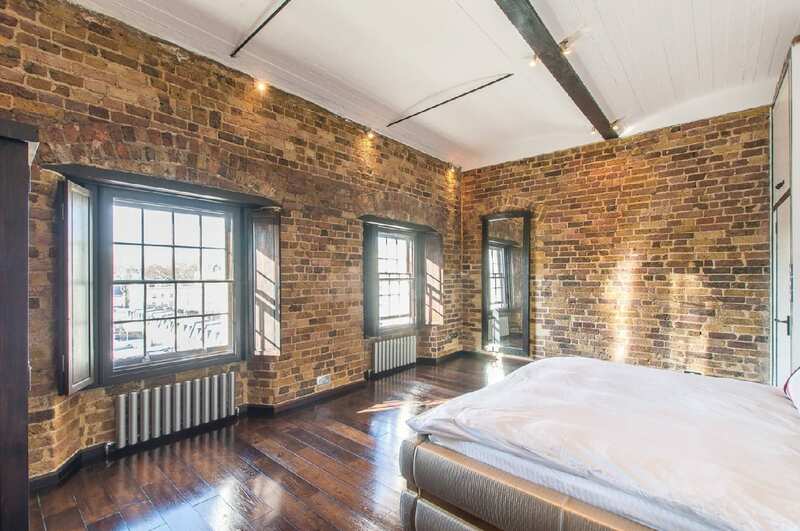 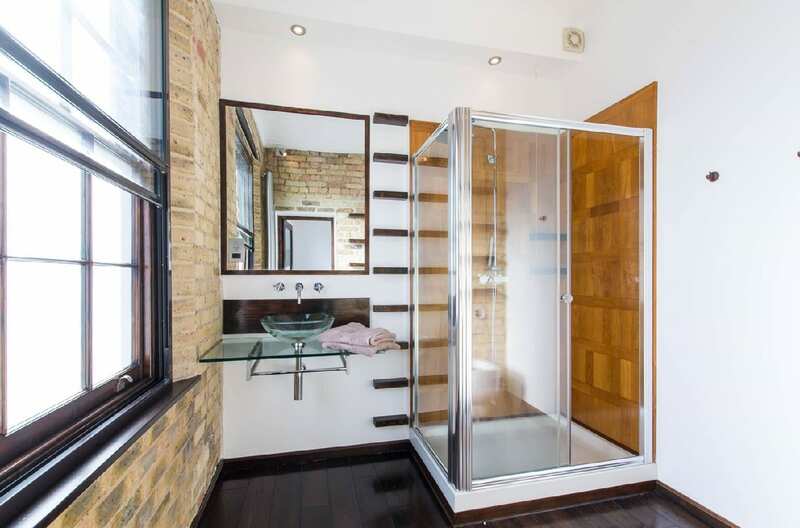 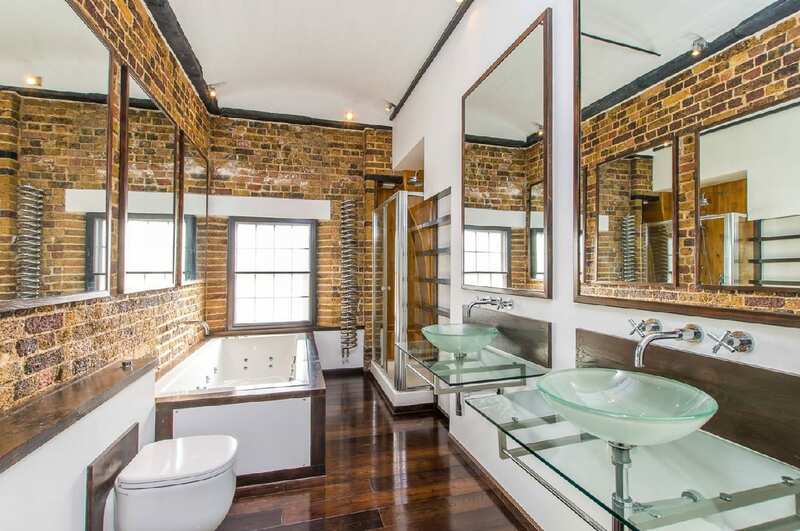 4 large and modern bedrooms with private bathrooms.